The saffron (Crocus sativus) is an ancient plant, probably hailing from Asia Minor, characterized by aromatic properties with dyes and it is a healing herb. Its European distribution stared from Spanish and dates back to the early Middle Ages. 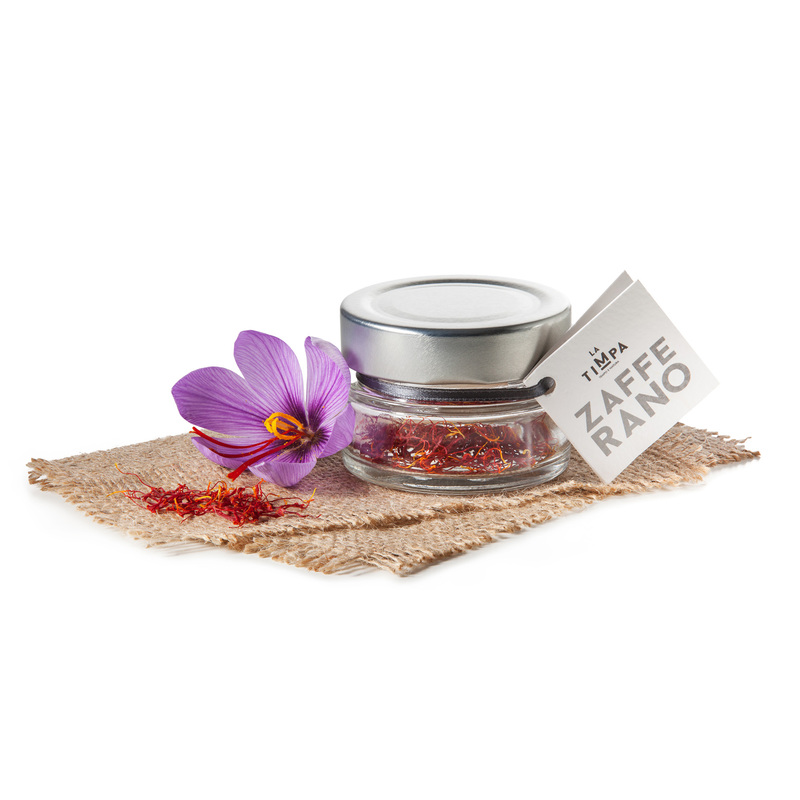 In Italy, both in the North and in the South of the peninsula, the Saffron cultivation spreads since 1300 and, immediately, the most suitable areas to its production were defined: Sicily, Abruzzo and Umbria. Over the centuries, thanks to the taste and the purity of the best saffron quality we have been recognized worldwide, this spice has undergone the cumbersome competition of synthetic dyes and surrogates.